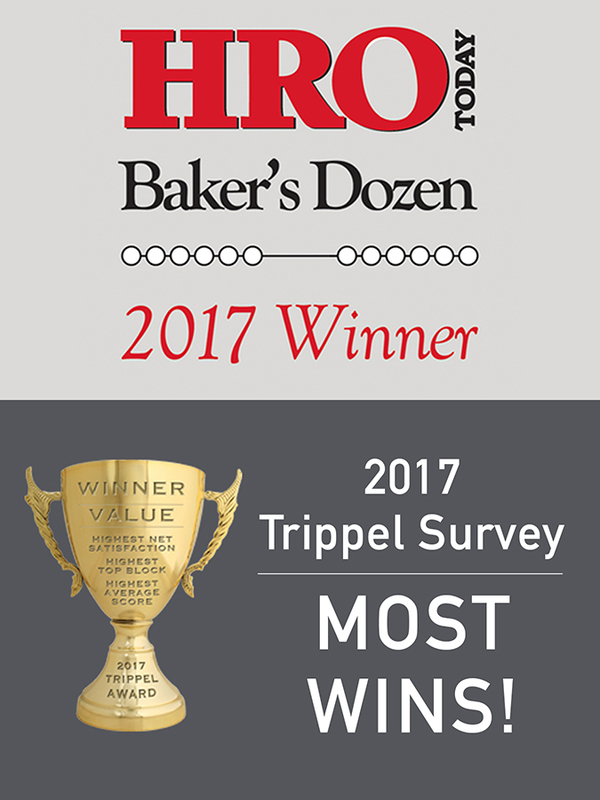 We are pleased to announce Cornerstone received the most wins industrywide in the 2017 Trippel Relocation Manager’s International Survey and finished top ten in the HRO Today Baker’s Dozen. In the 2017 Trippel Survey Cornerstone's wins included highest value, integrity and responsiveness. This international survey included the top 17 relocation management companies worldwide which were evaluated in nine categories. Cornerstone scored no less than fourth in any category. In addition, for the second consecutive year, we finished in the top ten of the HRO Today Baker’s Dozen. Each year, HRO Today ranks relocation management companies across three categories based solely on customer feedback: quality of service, service breadth, and deal size. They use a predetermined algorithm to weigh questions and categories to achieve a fair and balanced assessment.